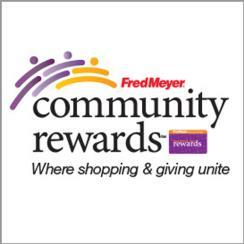 Central Oregon Animal Friends is a Madras, Oregon based 501c(3) nonprofit established in October 2012. This organization was born of a desire to create a better life for the animals of Central Oregon and to do our part to help put an end to pet overpopulation in our area. Upon our formation we hit the ground running to help the Jefferson County Kennels with much needed improvements and supplies. It has been hard work but we love being rewarded by the faces of the 4 footed residents! In November of 2012 COAF was awarded the contract to operate Jefferson County Kennels and as an organization, we then took on a new role in our community. 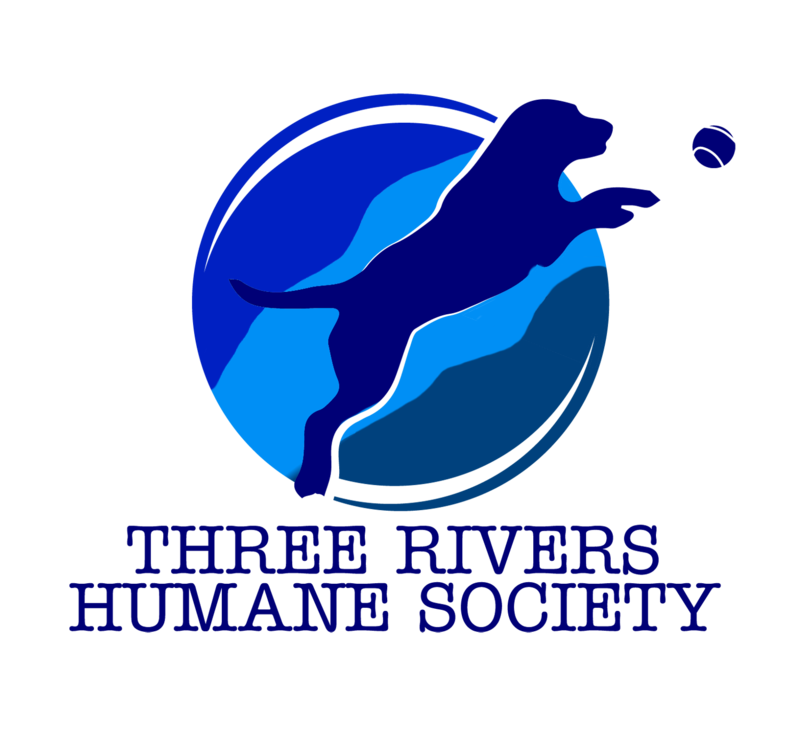 With this change came a new name, Three Rivers Humane Society reflecting the three rivers of Jefferson County; the Deschutes, the Metolius, and the Crooked Rivers. Along with the care of the animals our goals for the organization include healthy financial fitness, building strong community relationships, and facilitating a low cost spay/neuter program for Jefferson and now Wasco County residents. Promote an atmosphere where euthanizing healthy, adoptable animals is not acceptable.